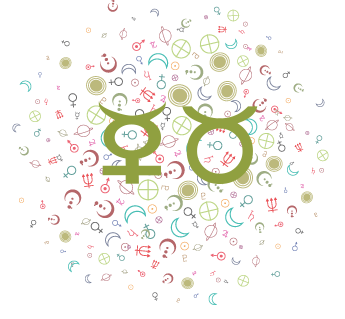 Glossary of Astrology Terms Learn about, and refer to, commonly-used terms in astrology. 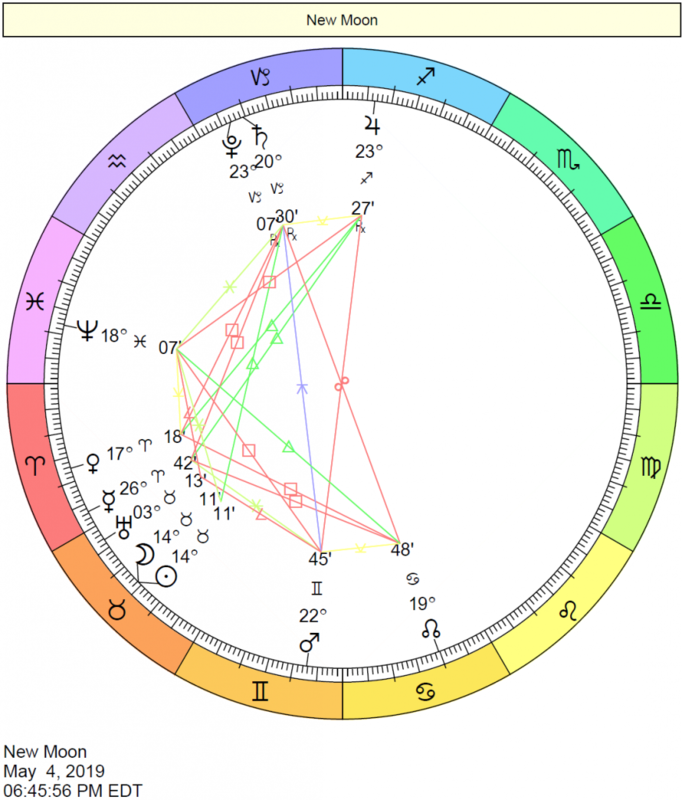 Obtain Your Natal Chart If you want to go beyond Sun Signs (there is a huge astrological world to discover out there! 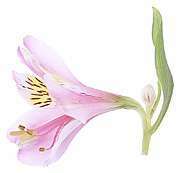 ), see how you can get your natal chart (or birth chart) wheel and information here on our site. 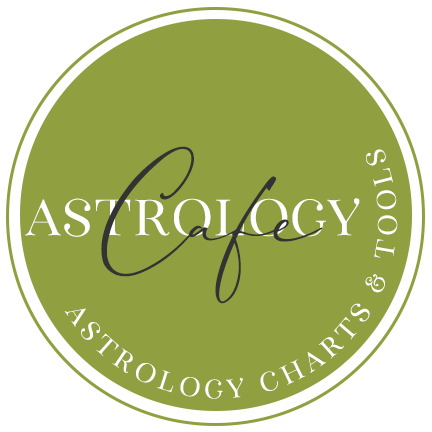 Houses of the Horoscope Discover what each house of a chartwheel rules. 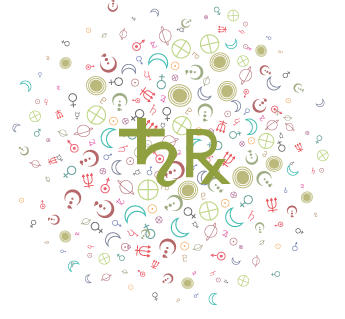 Sabian Symbols – Degree Meanings The symbols associated with each degree of the zodiac. 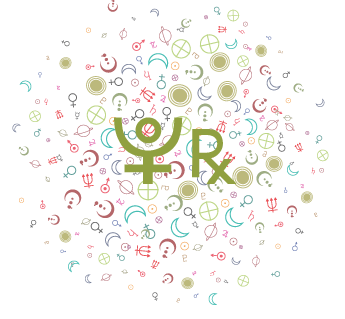 The Zodiac Glyphs Each sign of the zodiac has a special symbol, called a glyph. 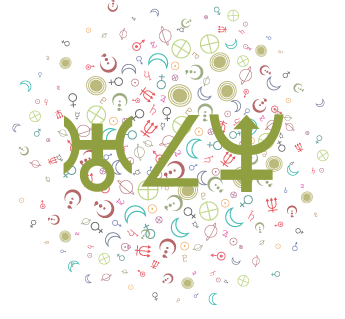 Astrology Symbols & Glyphs Symbols and glyphs used in astrology are listed here as a handy reference. These include planets, zodiac signs, special points, and selected asteroids that we use on the site. 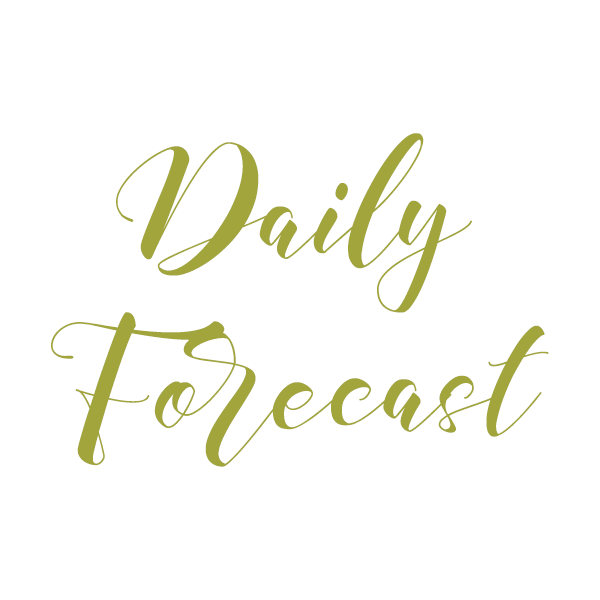 Days of the Week Each day of the week was assigned a planetary ruler in days of yore.